Go anywhere, do anything. Feeling at home on slopes and in deep powder, the ultra-versatile Bright is not afraid to push the limits . 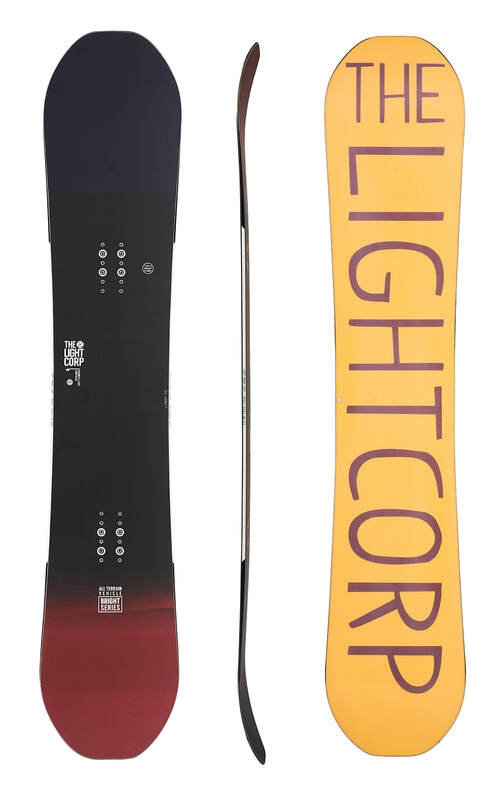 Powered by LightCorps superlight Core and a Directional Camber ,the Bright is designed to be a stable and playful all-mountain do-absolutely-anything snowboard.